Home News Will the 2018 Dodge Challenger SRT Demon Has AWD? 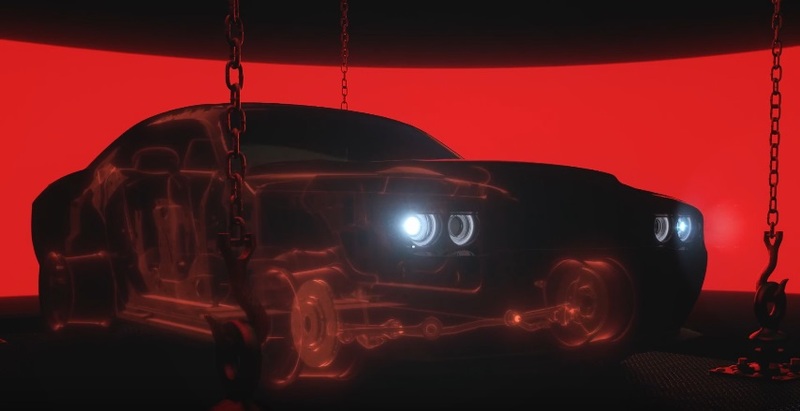 Will the 2018 Dodge Challenger SRT Demon Has AWD? A little bit of its background: the Challenger SRT Demon, which will be coming as the 2018 model, sits on top of the current Challenger SRT Hellcat as the range-topping trim. 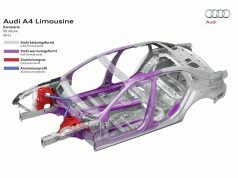 For the weight reduction, it is achieved by tweaking in the wheel rims, suspension system, seats, door seams, side mirros, and even the instrument cluster bracket behind the firewall. 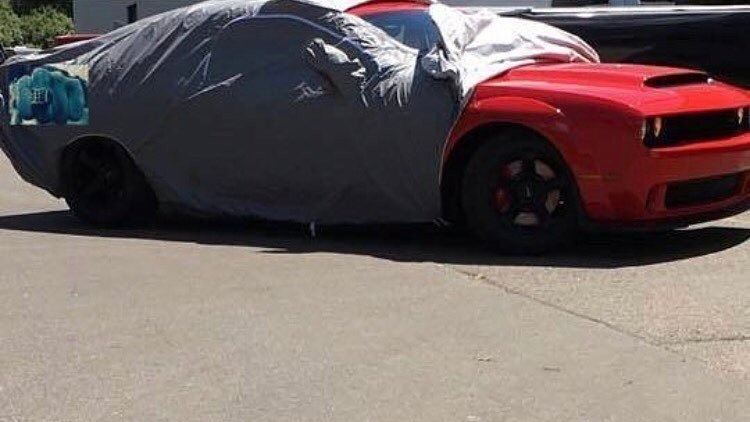 If you are not satisfied with how the teaser video is presenting the new model’s look, we do have a spy shot to show you the car’s exterior partially. One intriguing puzzle at this moment is the possibility of addition of the AWD system into the Challenger SRT Demon. 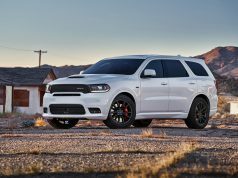 Dodge has already put the AWD system into the 2017 Challenger GT, which indicates that the Detroit car maker feels OK with a AWD muscle car, and its also technically and financially feasible. However, given the AWD system adds around 220 lbs to the vehicle (data calculating from curb weight difference between Dodge Charger RWD/AWD), if the SRT Demon weights 200+ lbs less, it means the “true” total weight reduction will be more than 400 lbs. Although this is doable, such kind of weight loss usually requires significant modifications. So my guess at this point is: the SRT Demon will keep the RWD drivetrain.